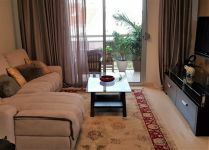 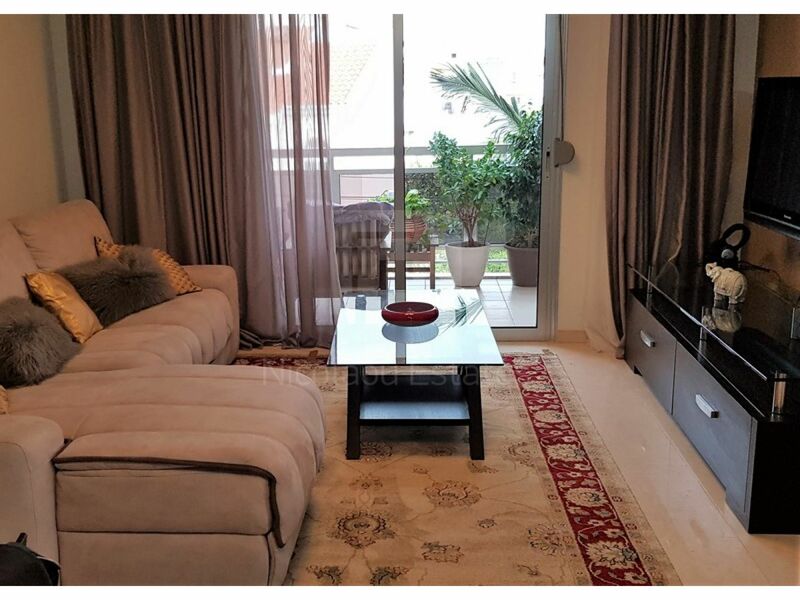 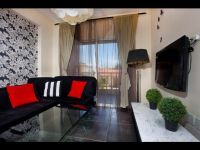 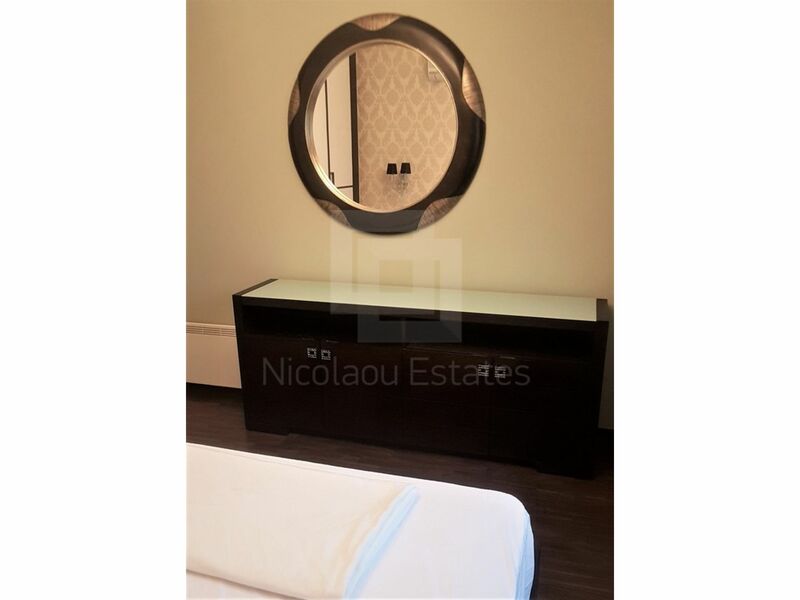 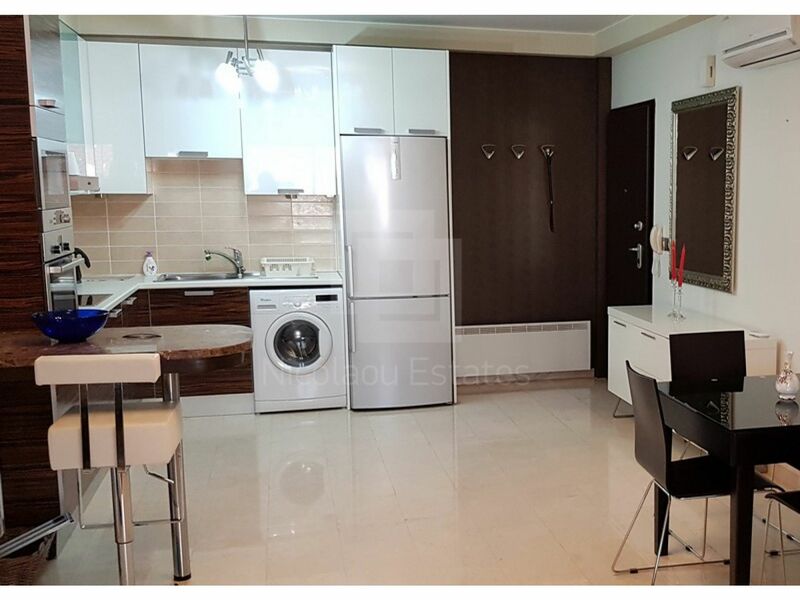 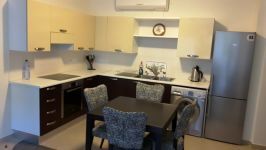 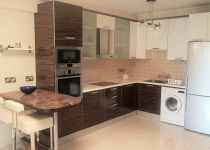 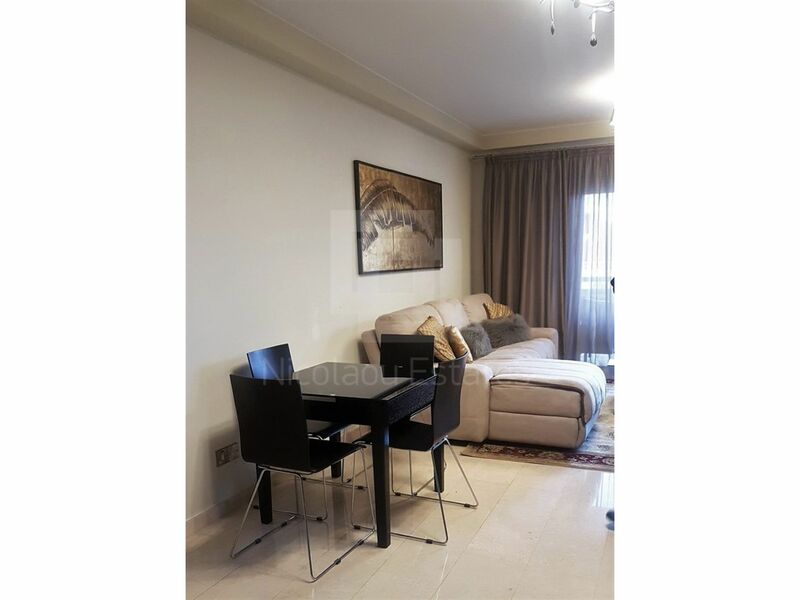 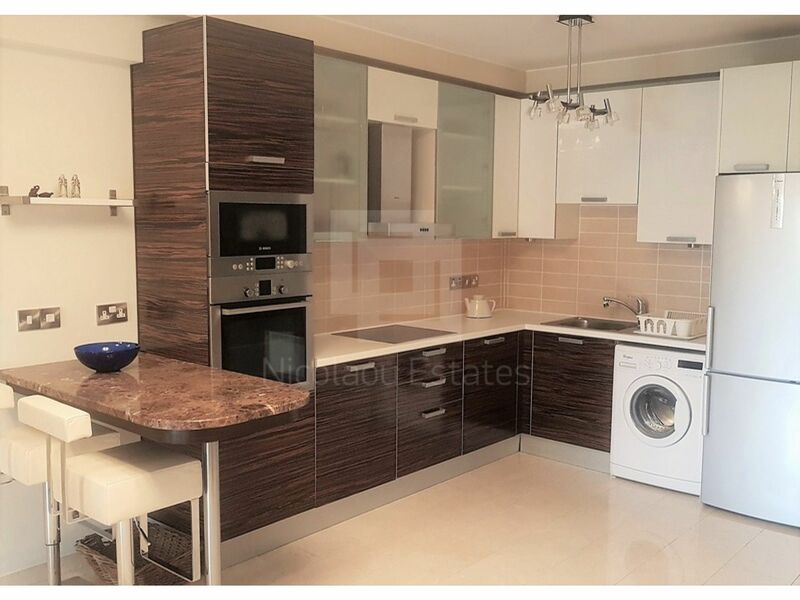 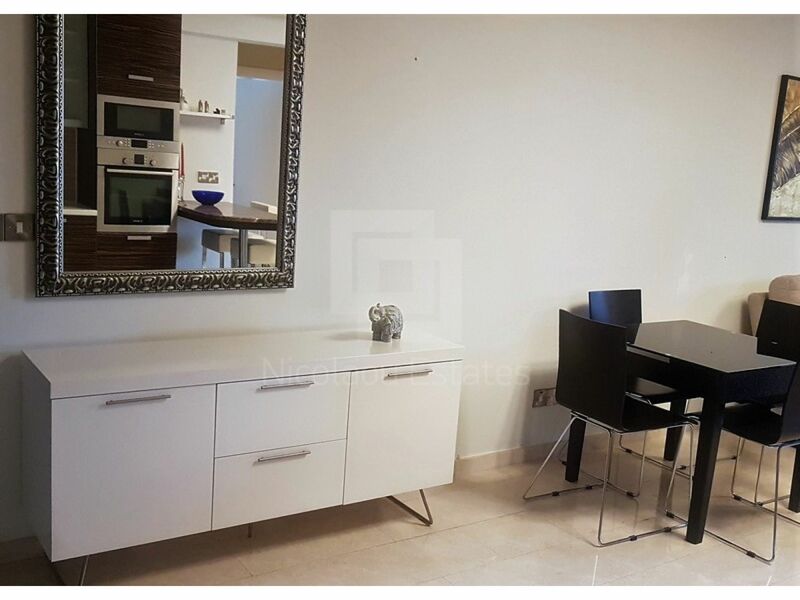 Available for long term rent a cosy and luxury two bedroom apartment. 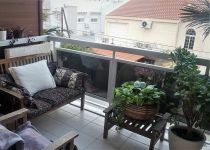 The apartment is on the 2nd floor of a two storey building, 8 years old. 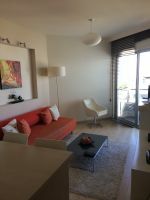 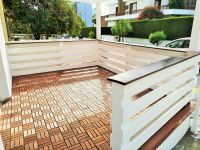 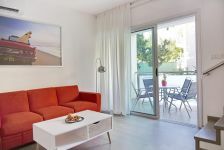 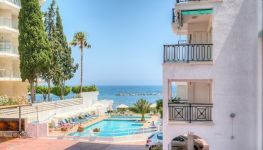 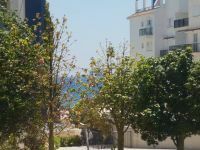 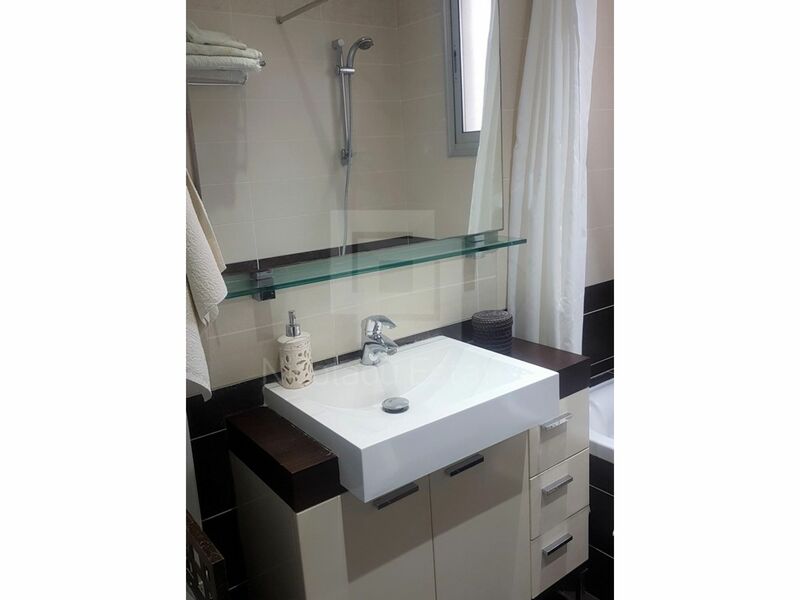 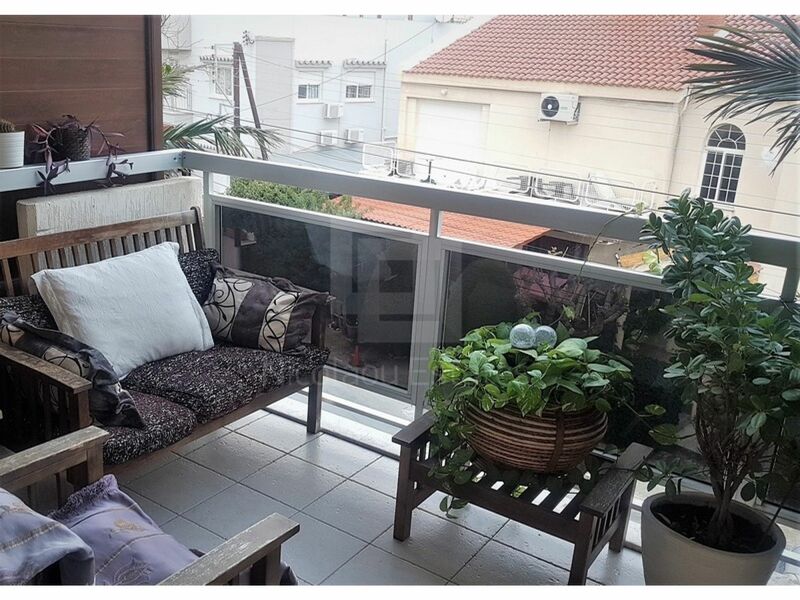 The property is located in a very quiet street (cul-de-sac) off Christakis Kranos Str in Germasogia tourist area in a walking distance to the beach. 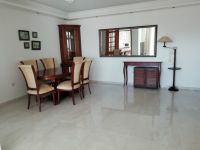 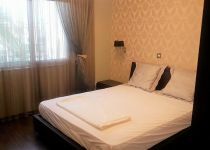 It has excellent location close to restaurants, shops, supermarkets, pharmacies and has very easy access to high way. 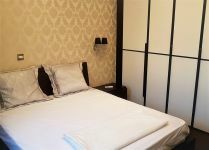 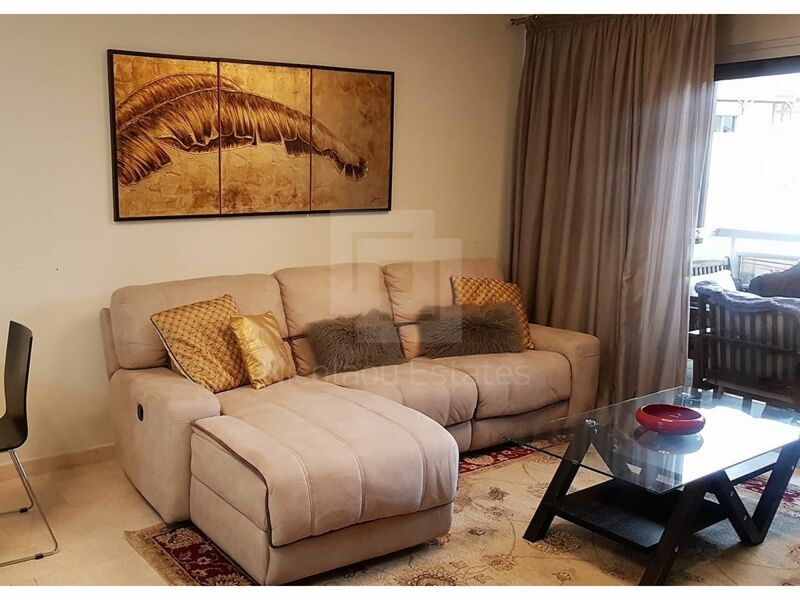 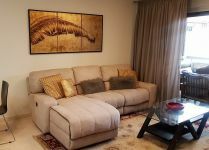 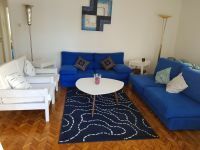 The apartment is fully furnished with elegant Italian furniture, leather sofa, elevator, security door, air condition units and storage heaters. It consists of a living room with dining area, open plan kitchen with Bosch electrical appliances, built-in microwave and washing machine. 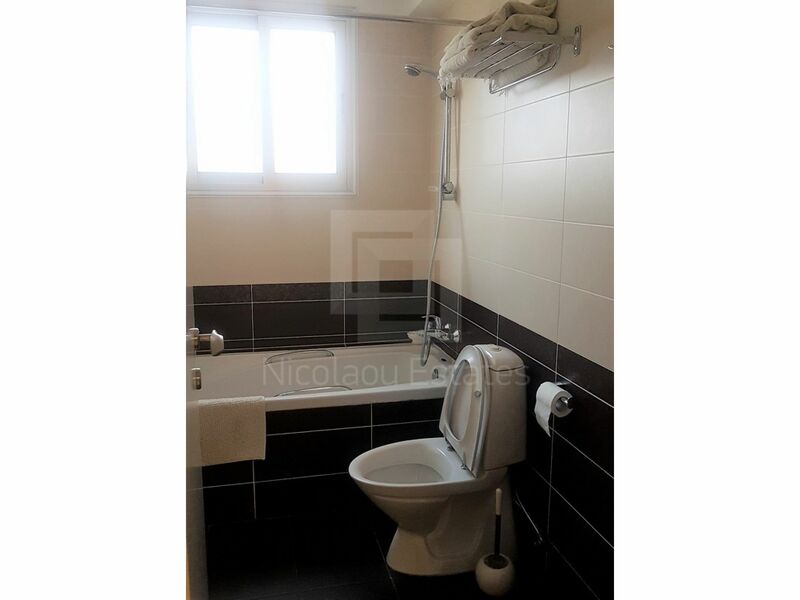 It has two bedrooms and a family bathroom. 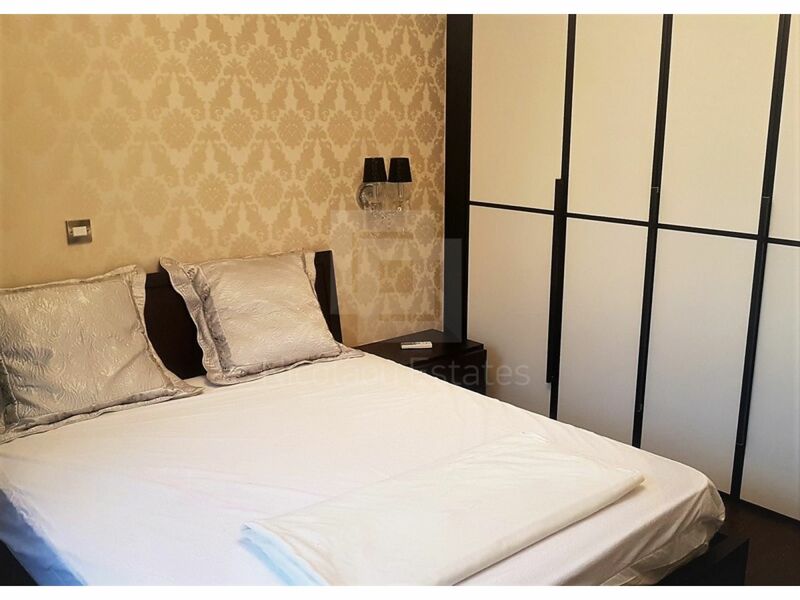 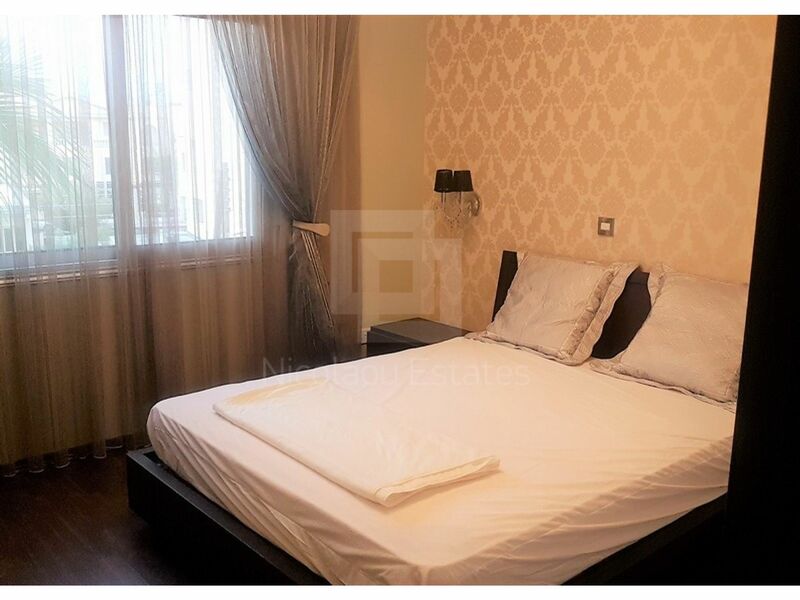 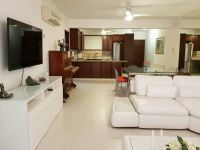 It has marble floor in sitting/dining and kitchen area and laminate in bedrooms, Italian wardrobes, luxury curtains, double glazed windows and 45 in TV satellite connection. 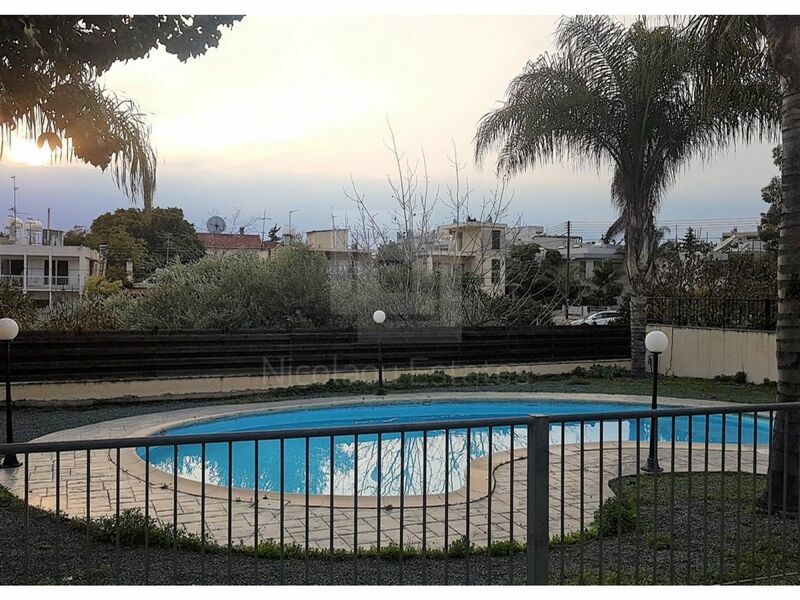 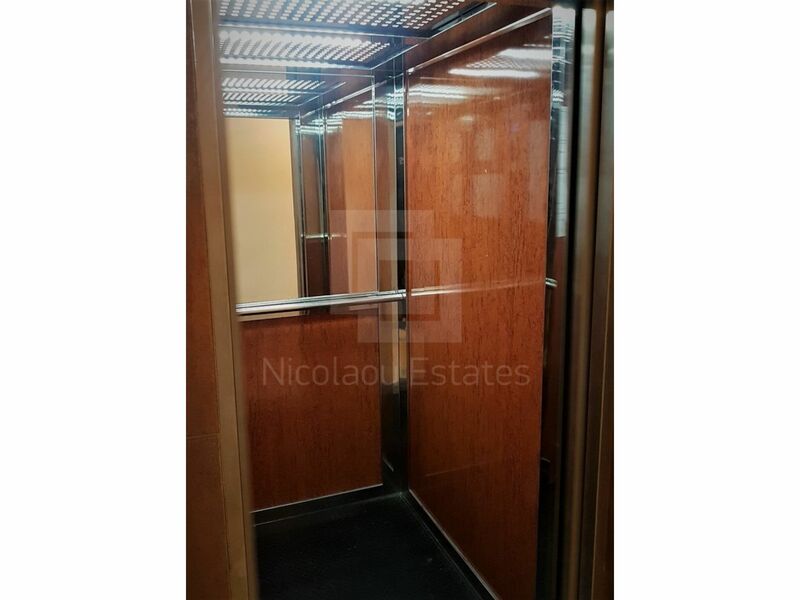 The property has approximately 100 sq.m covered area. 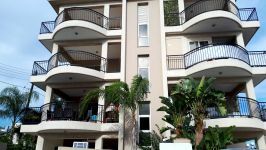 Outside it has covered veranda with beautiful mountain view, covered parking space and storage room. 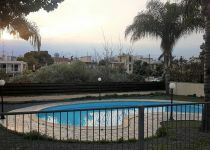 It has also communal swimming pool.